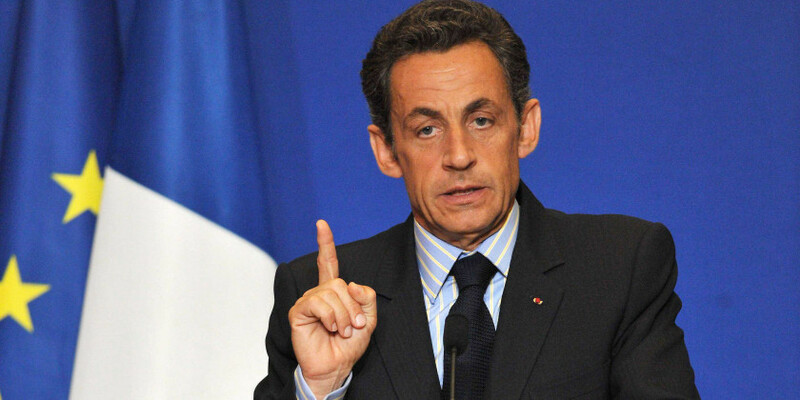 Speaking to RTL Radio, Nicolas Sarkozy, French presidential candidate for Les Républicains, said that if he is elected President, he will change the constitution to ban the Burkini. He responded to a previous statement of French Interior Minister Bernard Cazeneuve who said that any Burkini ban would be unconstitutional. He also added that the Burkini is a provocation of political Islam which has been allowed because of the lack of authority that he will restore when and if elected President in 2017.